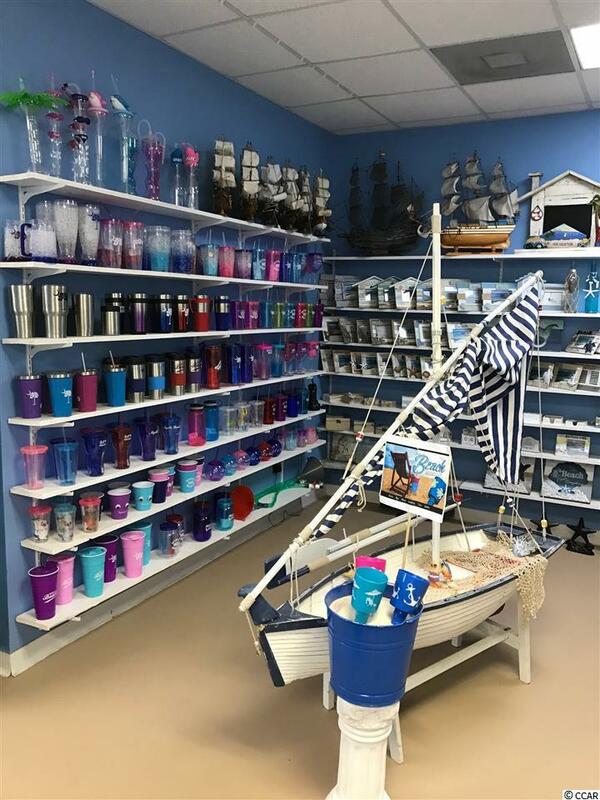 This confidential listing is an import company specializing in bulk sales of coastal wares. With over 15 years in business, the client base is extensive and includes multiple large accounts. The central location, low overhead costs and excellent reputation in the industry all contribute to the companys success. The potential for growth will appeal to a business-minded individual or group of entrepreneurs. The lease space currently occupied is approximately 15,000 sq. ft. and ideally located on the coast of South Carolina. It offers lobby space, a showroom, private office space, front of house storage, a printing station, warehouse storage, a receiving station and a loading dock. The new owner has the option of continuing to lease this space or relocating the business. Staff includes part-time and full-time individuals as well as out-of-state sales representatives. The name, goodwill, FF&E and all client accounts convey with the purchase of this business. Inventory will be sold separately. The current owner will offer extensive training and long-term assistance for a smooth transition. A signed NDA is required before additional information is provided.